Christo was born in Sofia, Bulgaria and moved to the US at the age of four. He spent his formative years in South Bend, IN and received his B.S. in 2009 from the University of Notre Dame. There, Christo worked with Prof. Olaf Wiest on photocatalyzed cycloaddition reactions with selectivities that complement those of traditional Diels-Alder processes. Christo earned his Ph.D. in 2014 after beginning his studies at the University of Illinois Urbana-Champaign with Prof. John Hartwig and later moving with the group to the University of California Berkeley. His research involved the development of methods and mechanistic study of metal-catalyzed additions of C–H, N–H, and O–H bonds across alkenes. Following his doctoral studies, Christo conducted his postdoctoral work with Prof. Melanie Sanford at the University of Michigan. Applying an organic chemist’s approach to energy storage, Christo designed new organic and organometallic compounds that could serve as redox liquids for large-scale flow batteries. 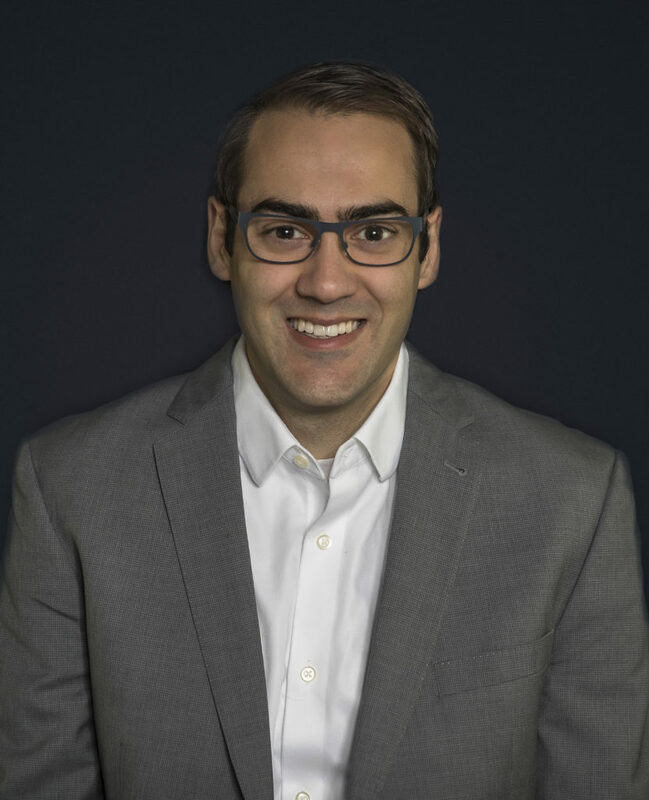 Christo joined the faculty of The Ohio State University in the summer of 2017 as an assistant professor in the Department of Chemistry and Biochemistry where he is merging his love of catalysis and electrochemistry for both synthesis and energy storage.